of each round of the hockey playoffs through the winner of the cup. 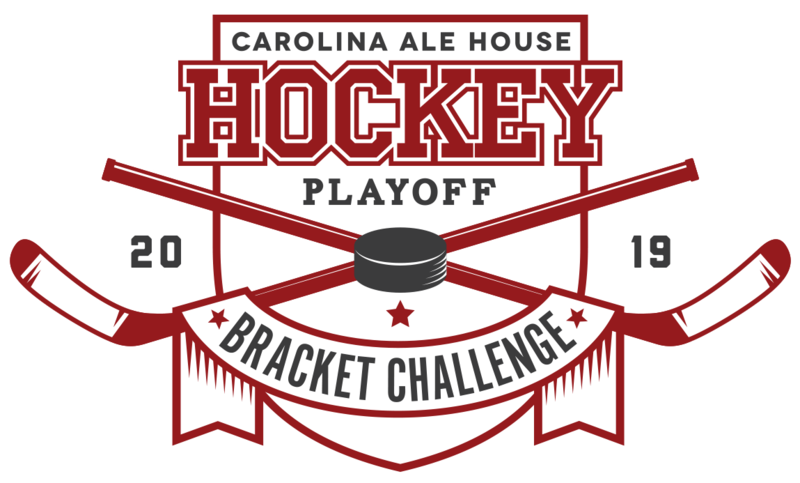 Package that includes a Zamboni Cooler, Labatt USA Hockey Jersey, and $100 in Carolina Ale House promo cards! $50 in Carolina Ale House promo cards!